Horsham, West Sussex, 18th May 2015. 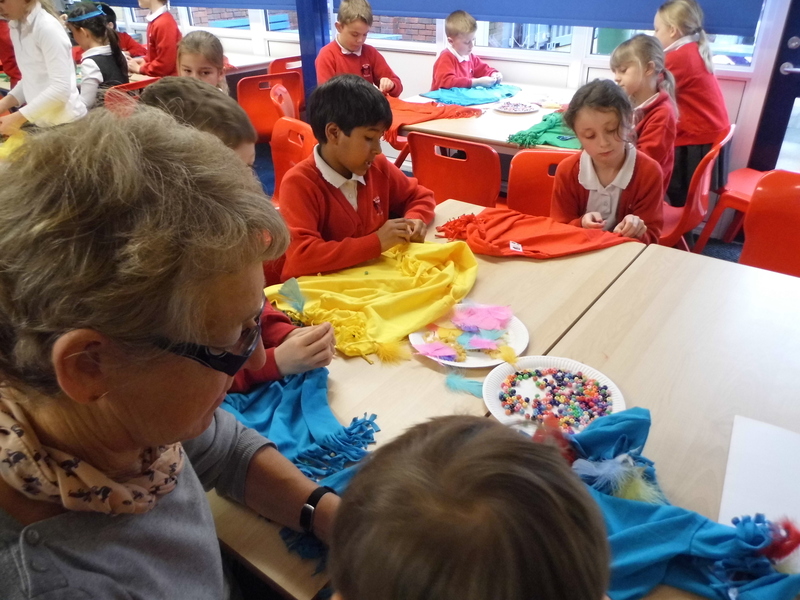 Gather your friends and family together and join the William Penn Primary School tribe in a traditional Native American Indian themed summer fete. All are welcome to this very special Summer Pow Wow at the Coolham based school where there is something for everyone to enjoy! 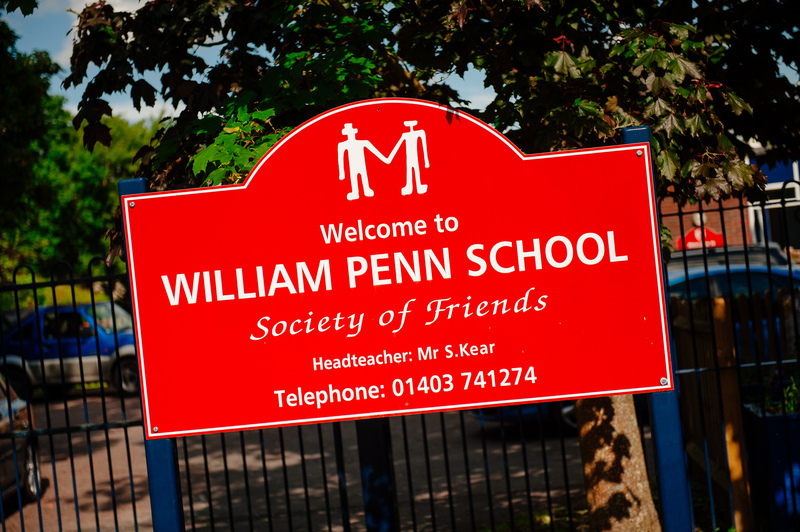 William Penn Primary School is the UK’s only primary school with a Quaker foundation and this year’s fete celebrates the Quaker values of ‘friendship’ and ‘peace’ delivered through a Native American Indian theme. 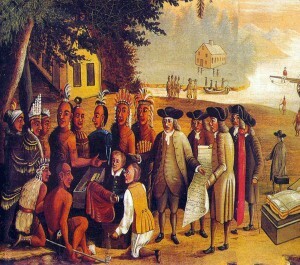 The children at the school have been learning about this unique historical connection with the Native Americans through William Penn and the treaty he made with the Lenape tribe. The Coolham Summer Pow Wow offers everyone the opportunity to discover more about this significant event with the chance to make some native arts and crafts including dream catchers and beaded t-shirts, or dress up in Native American Indian costume in the fancy dress competition. The fete is packed with fun for all the family including a Tug ‘O’ War and activities such as drumming and photography workshops. There is plenty to keep younger tribe members amused all afternoon with a bouncy castle, magic shows, balloon modelling and lots of goodies for sale at the pocket money stalls. Tribe elders are encouraged to purchase tickets for fab raffle prizes including a month’s free family membership at Bluecoat Sports Health and Fitness Club, a fantastic dining experience or a Spa Day at Beauty Secrets. There will also be more wonderful prizes on the fruitful Tree of Fortune which will bear a selection of gifts including beauty treatments amongst the surprise offerings kindly donated by local businesses. Stay longer at the fete and Pow Wow with tribes over lunch or an early supper with sumptuous refreshments including a delicious BBQ using premium locally sourced produce and great home baking in the tea tent. 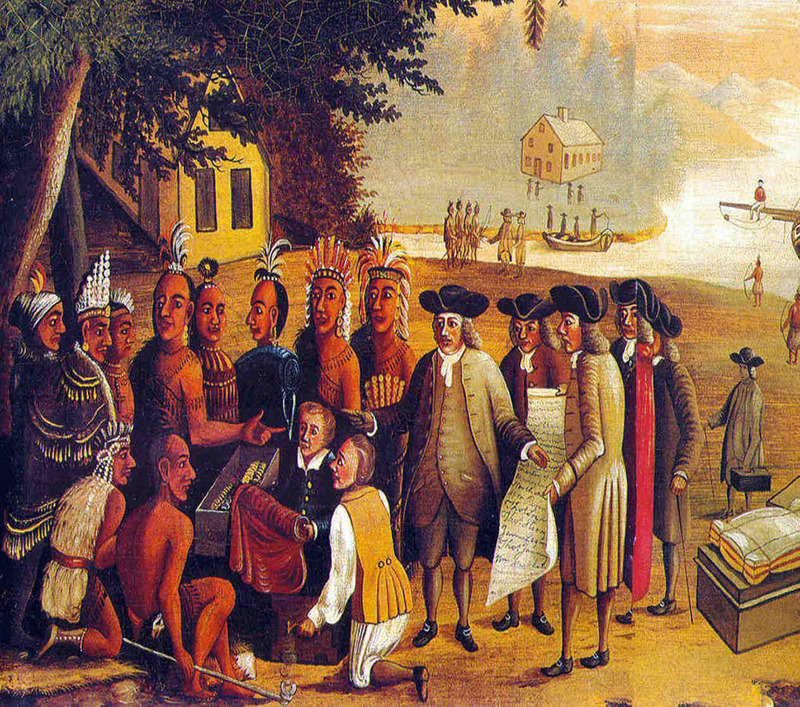 Entertainment will be provided with traditional Native American themed dancing. Taking place at William Penn Primary School, Brooks Green Road, Coolham, The Summer Pow Wow school fete depends on the support of the whole community, please come along and join in the gathering on Saturday 13th June from 1pm-5:00pm with free entrance for children and adult admission priced at £1. 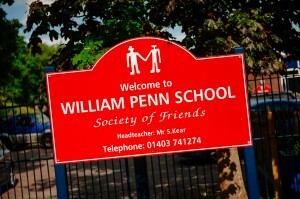 William Penn School is a small primary school in the village of Coolham(currently 109 pupils). 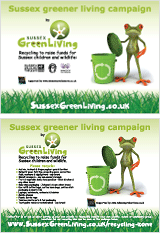 The children are aged 4-11 and come from within the village and surrounding areas. The school was originally founded by the Society of Friends and its ethos is underpinned by Quaker values; integrity, friendship, peace, equality, simplicity and reflection (that appeal to Quakers and non-Quakers alike). The school vision statement is ‘Living, Laughing and Learning Together’.